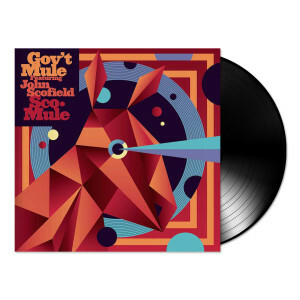 In late September of 1999, John Scofield teamed with Gov't Mule, then featuring original bass player the late Allen Woody, in Georgia for two legendary shows. These shows were recorded with the intention of it being a live release after the studio album Life before Insanity. After the passing of Woody, and the start of The Deep End project, those plans had been set aside. There are no audience recordings from these shows, so this will be the first time that anyone will be able to hear or relive what took place that night.